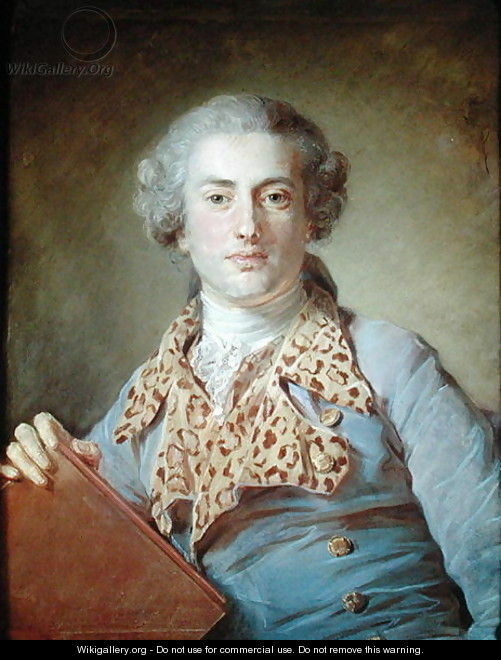 Jean-Georges Noverre was born on April 29, 1727. As he is considered to be the inventor of modern ballet, his birthday is celebrated as International Dance Day. His father was a Swiss soldier and his parents intended Noverre to follow the same career. I can only imagine the dinner table conversation when he explained that he wanted to be a dancer instead. Although born in Paris, he often worked in other cities on the belief that they would be more accepting of his innovative ideas of telling a narrative through dance. Paris wasn’t interested in dancers clad in animal skins wearing shoes made of bark. Thus, he lived in Berlin, Dresden, Strasbourg, Lyon, Marseilles, and London before earning a commission as maître des ballets of the Paris Opera at the request of Queen Marie Antoinette. After a stint in Vienna, he again held the post until the Revolution ended all the fun and games in Paris and reduced him to penury. He lived until 83 – all those aerobic workouts paid off. He left more than one book, such as Les Lettres sur la danse et sur les ballets, that explained his theories on dance education and performance. He railed against the use of masks by dancers and argued instead that the dancers’ own expressions and movement should convey the emotion. He also suggested that students should be encouraged to develop their own unique gifts rather than slavishly follow a particular method. Although none of his thirty-three original ballets have been staged by a company for two hundred years, his ideas about pedagogy have lingered. Today’s expression, le train-train (luh trah trah), means the same old routine. That’s what Noverre was tired of in the eighteenth century. If you want to shake yourself out of your routine today, look for events in your community to celebrate International Dance Day. Or start your own! Check out this video of flash mob in the Toronto Eaton Centre last April 29 for inspiration. This entry was posted in Ballet, People and tagged flash mob Toronto Eaton Centre, French idiom, French Revolution, International Dance Day, Le train-train, Les Lettres sur la danse et sur les ballets, Marie Antoinette, Paris Opera. Bookmark the permalink.